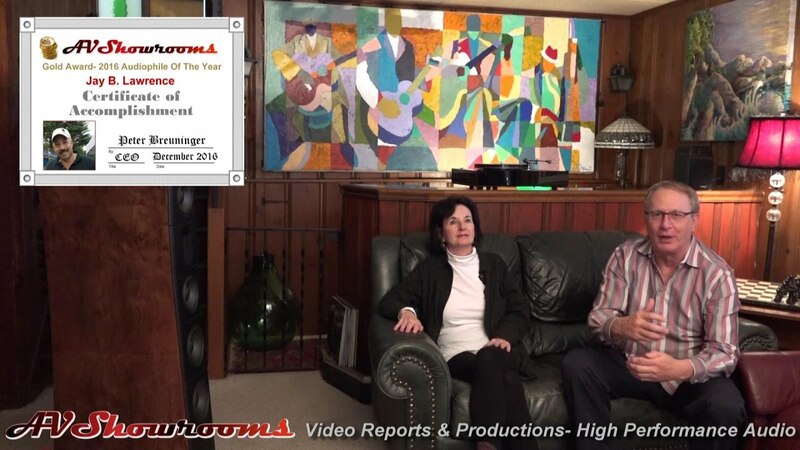 The 2016 Award Winners! 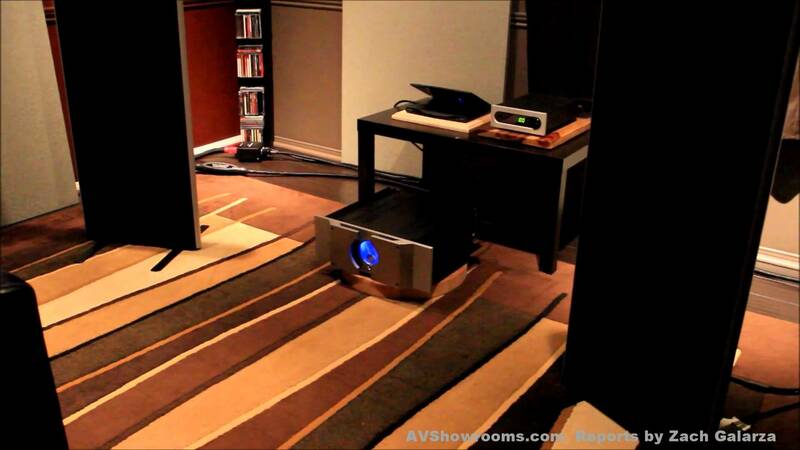 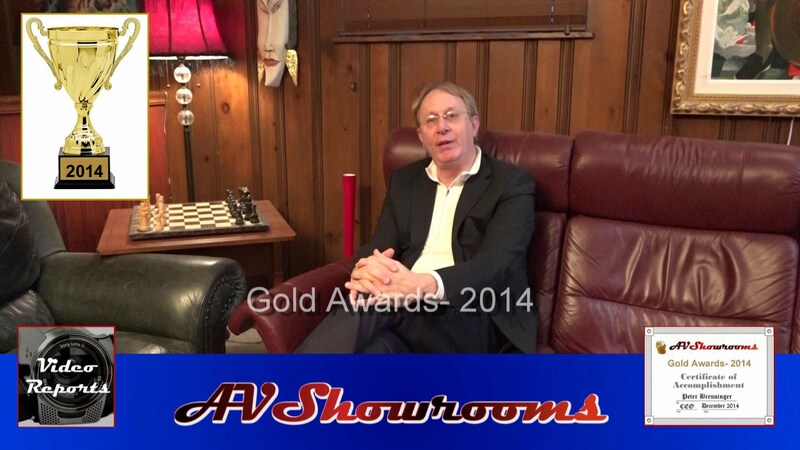 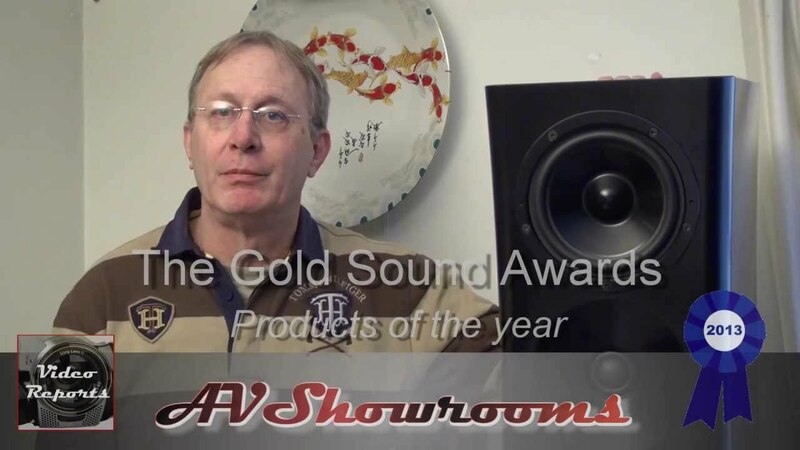 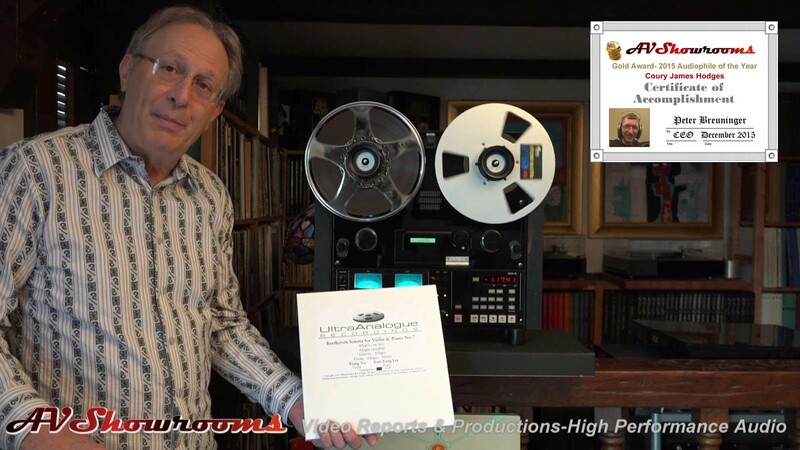 Audiophile of the Year! 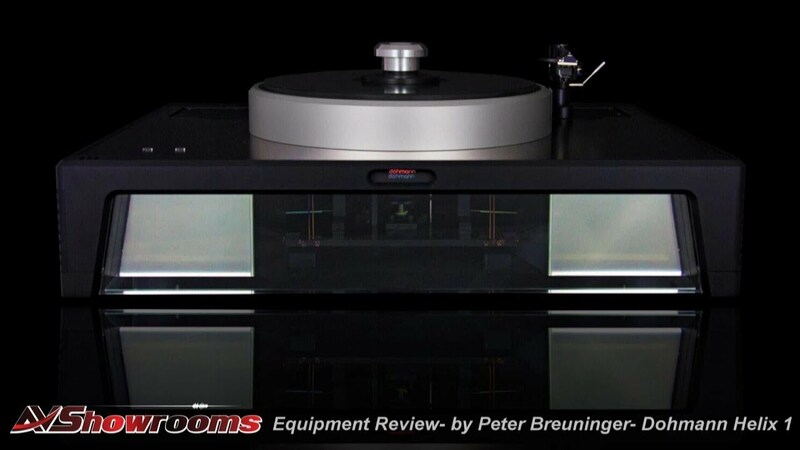 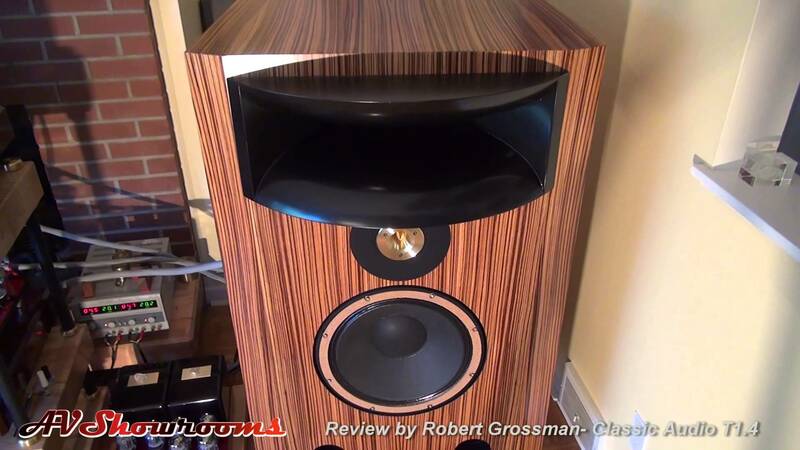 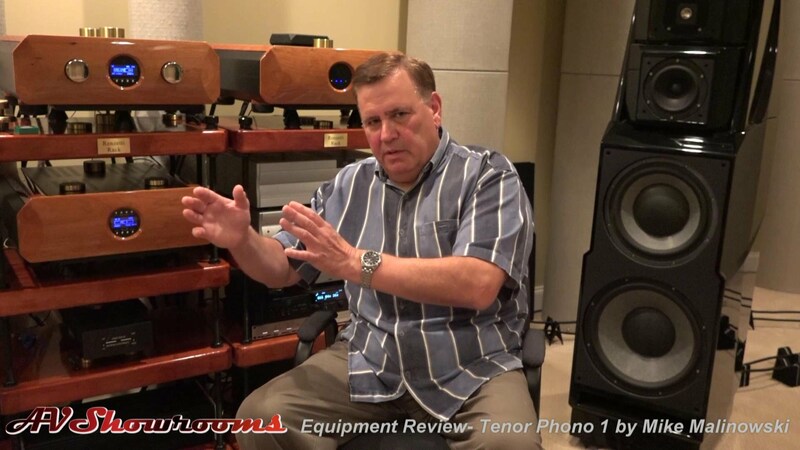 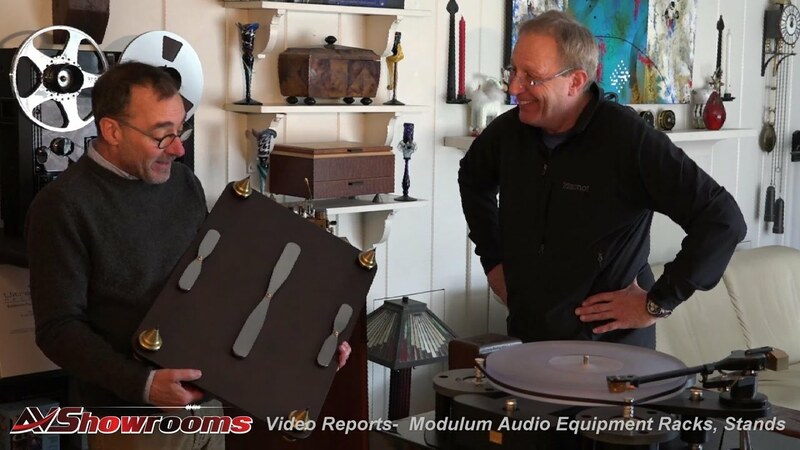 By Kevin Olson, Peter Breuninger and Terry Eringi- overview Amazing listening sessions Reviewers wrap up- Breuninger, Eringi and Olson tell it all! 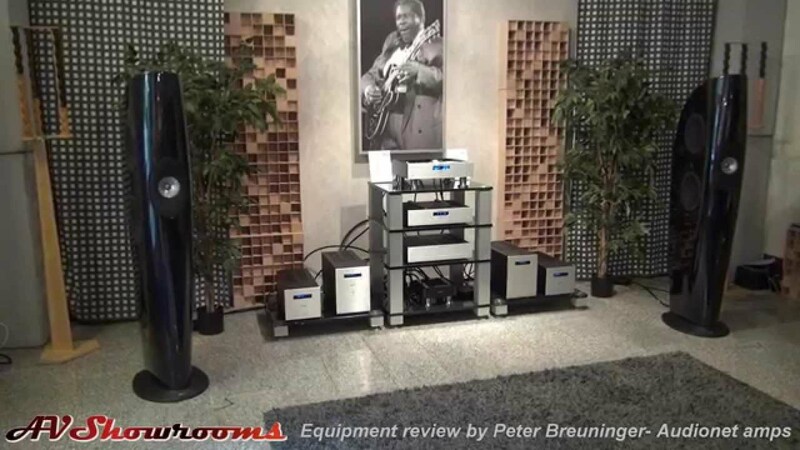 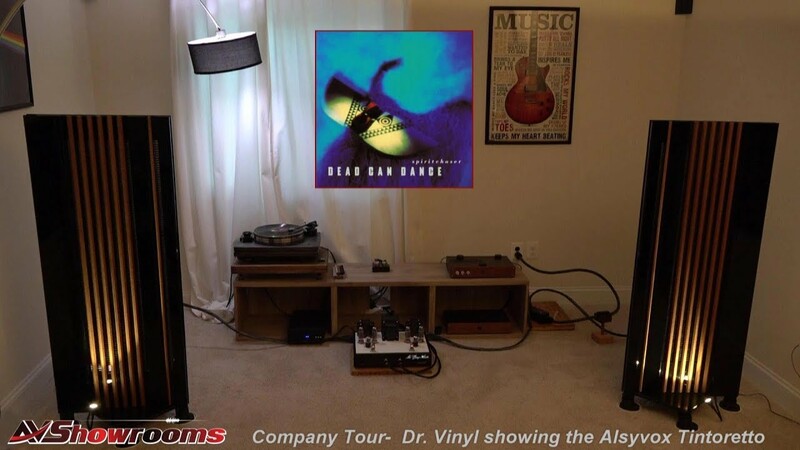 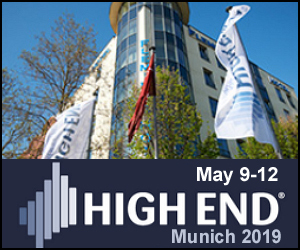 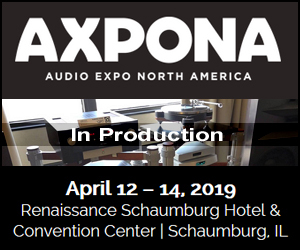 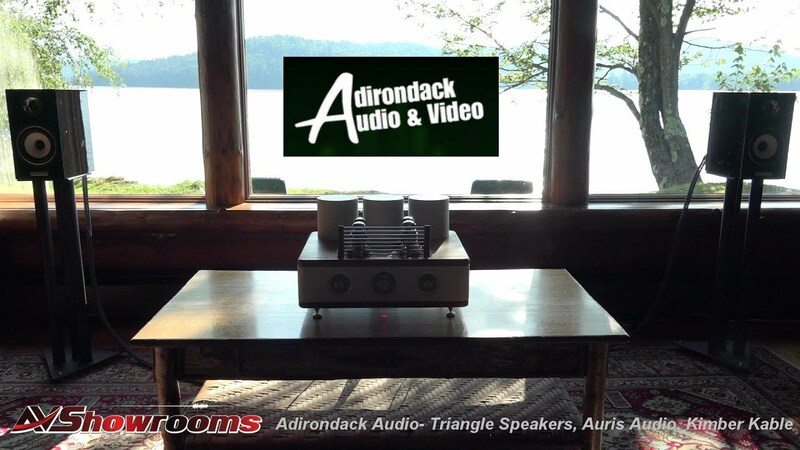 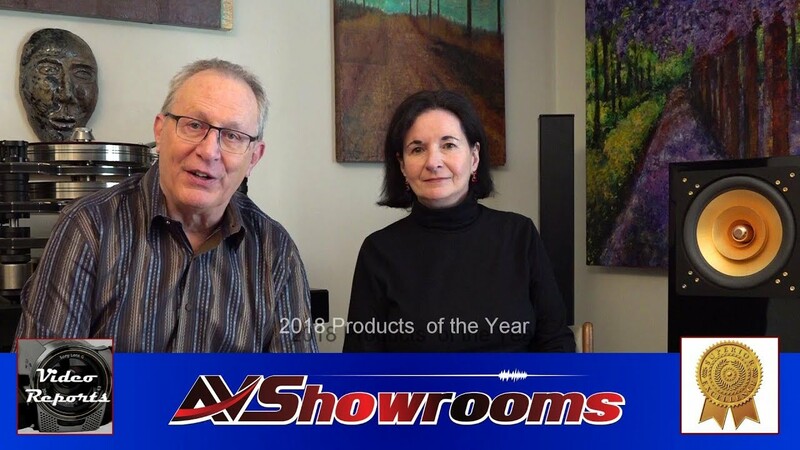 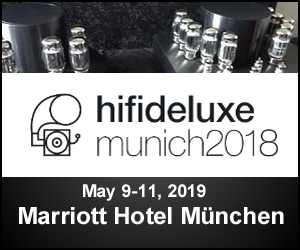 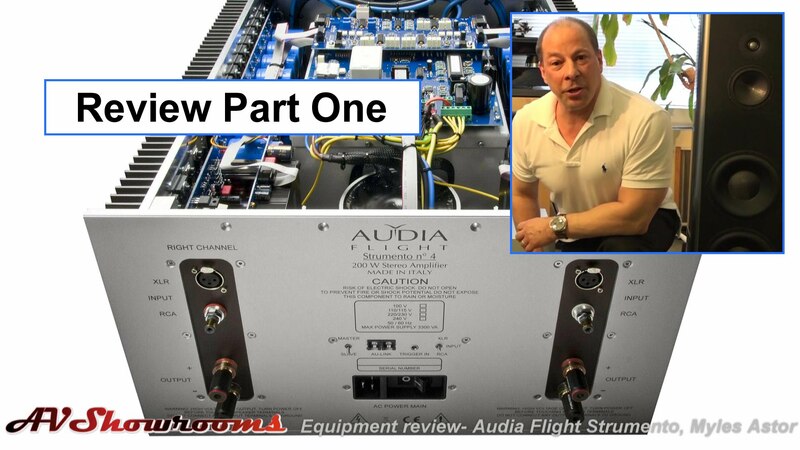 Introduction and System Overview Setup and Product Introduction Product Overviews and Initial Sonic Report Pricing, Value and Sonic Evaluations Listening Sessions! 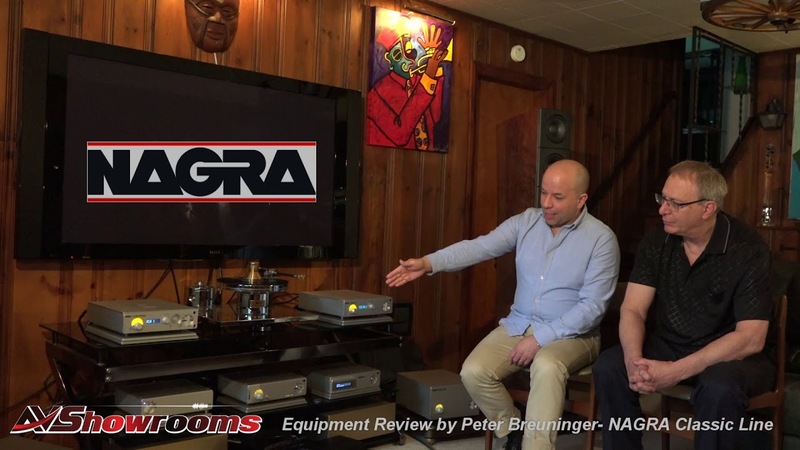 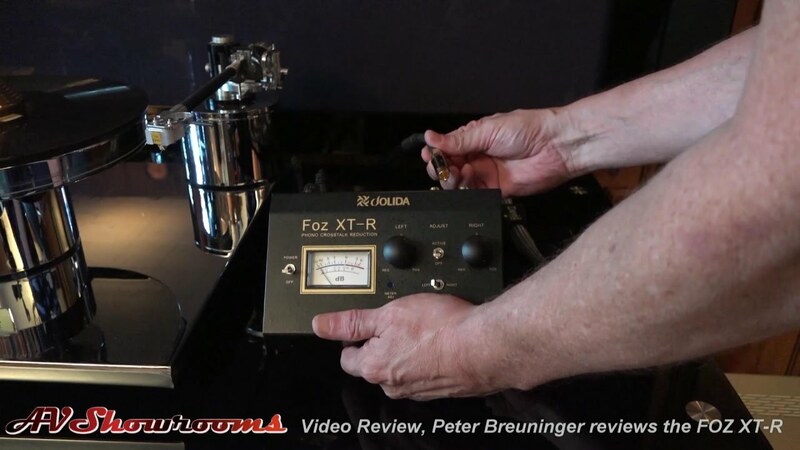 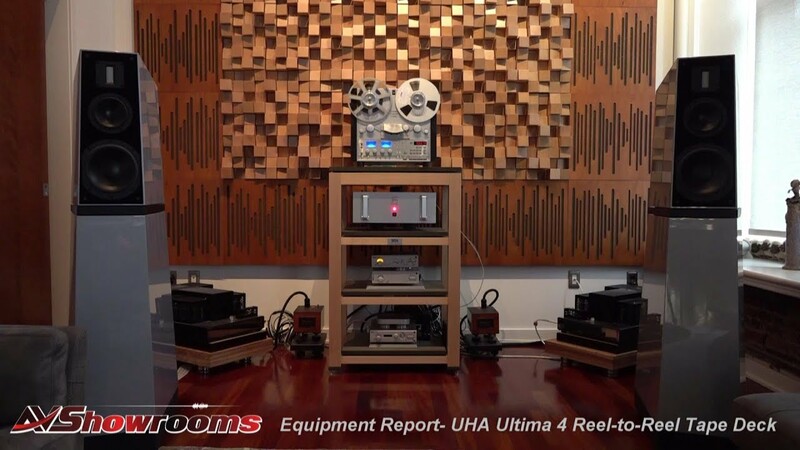 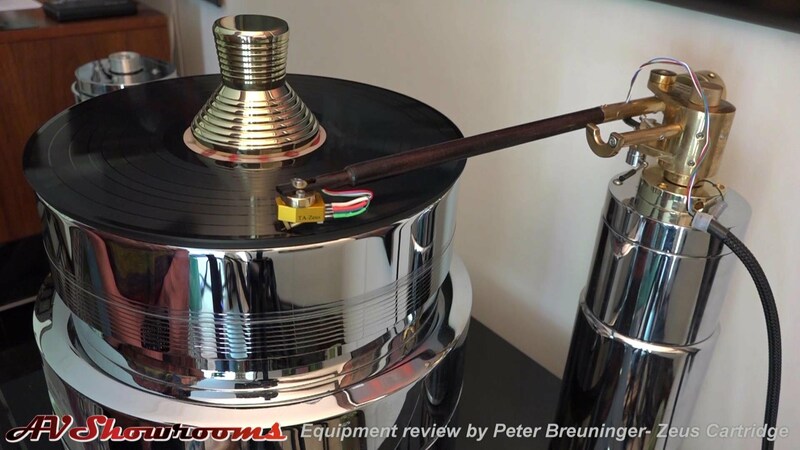 Nagra Audio Classic Line Review, Pt. 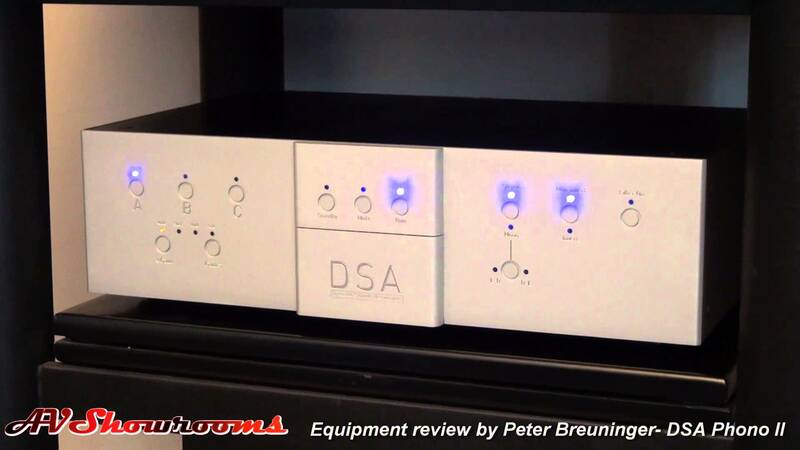 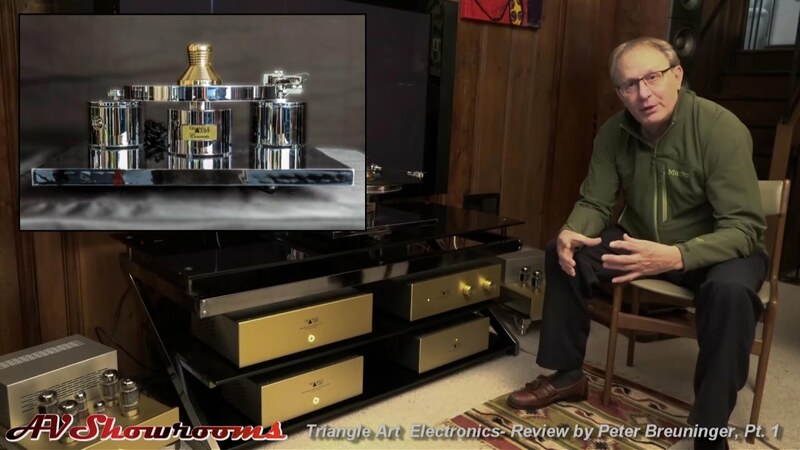 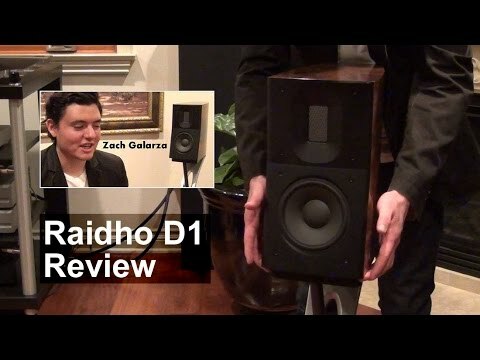 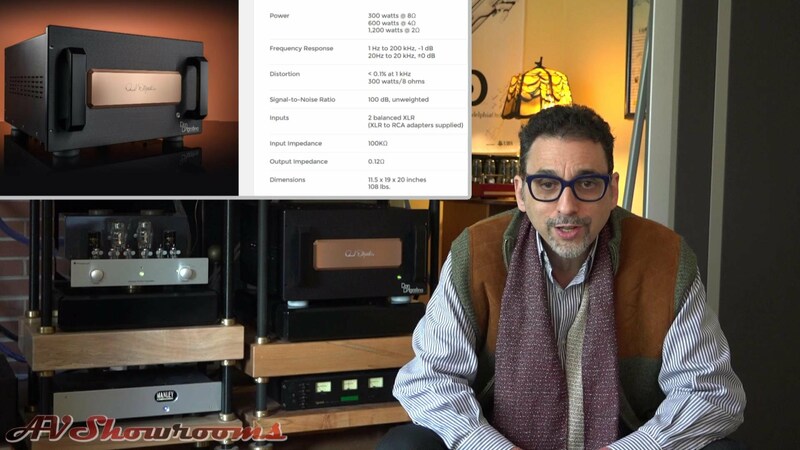 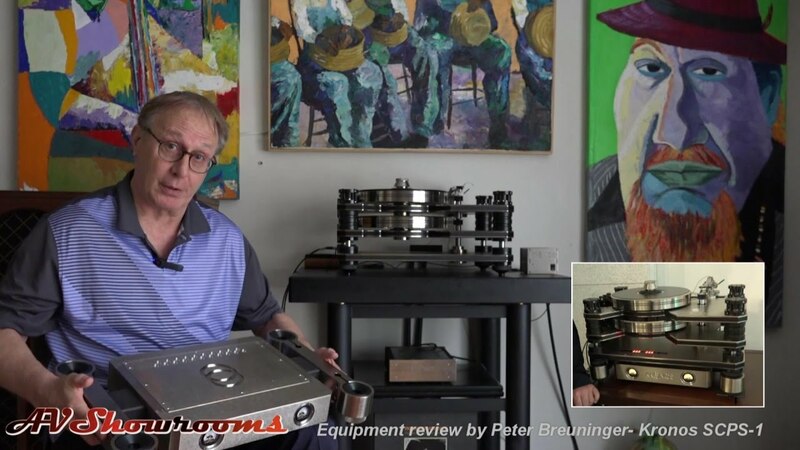 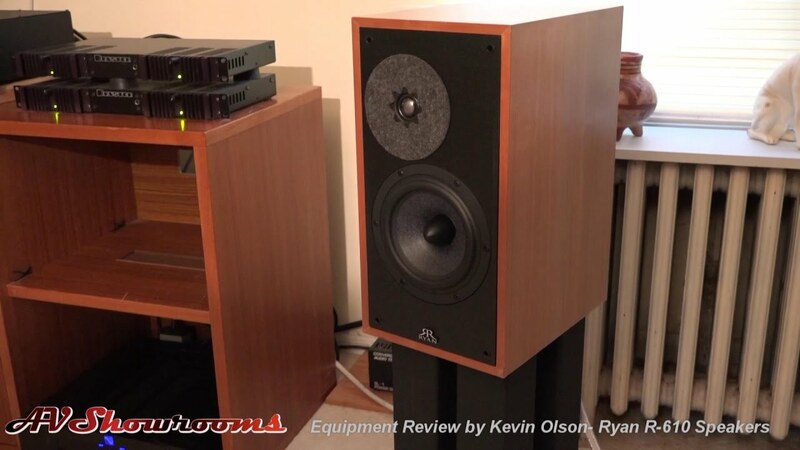 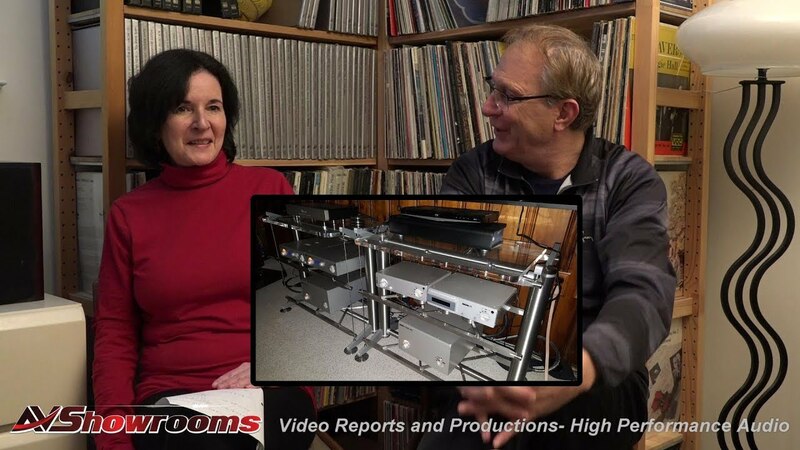 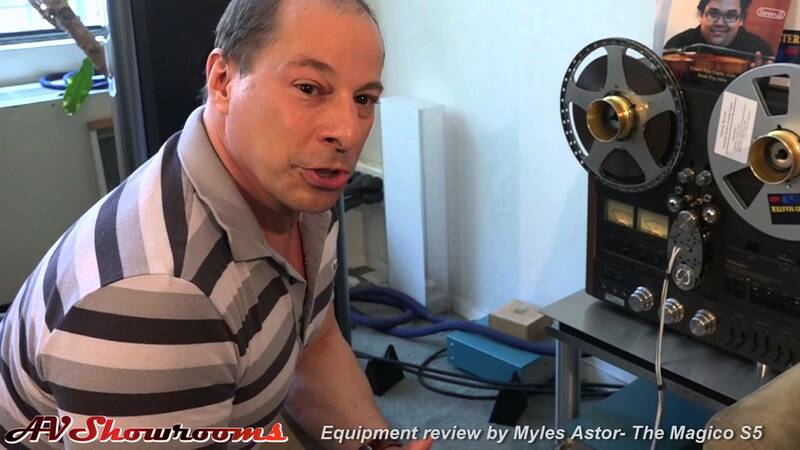 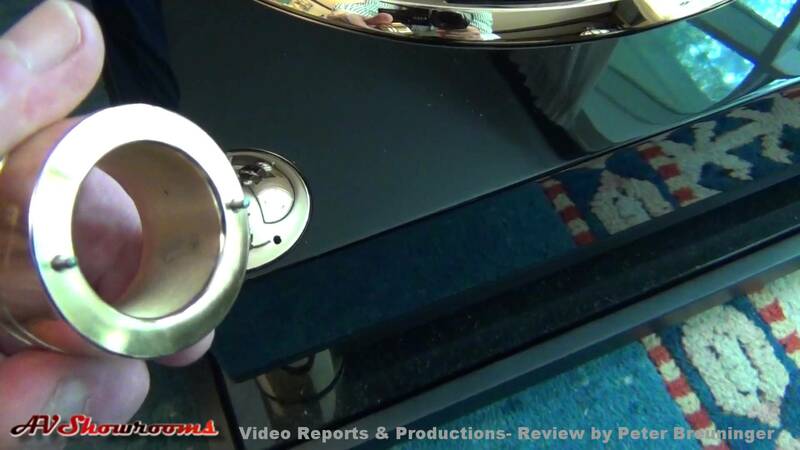 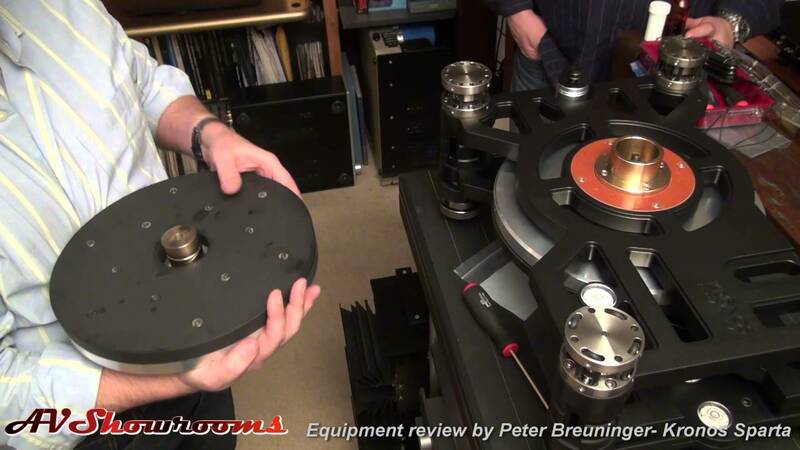 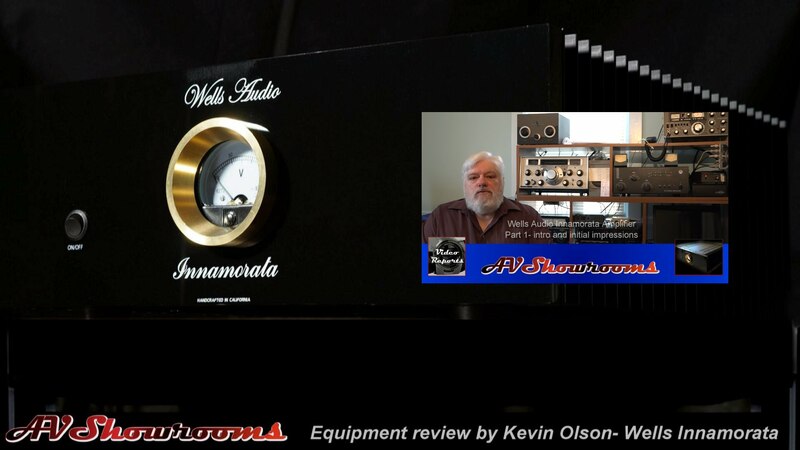 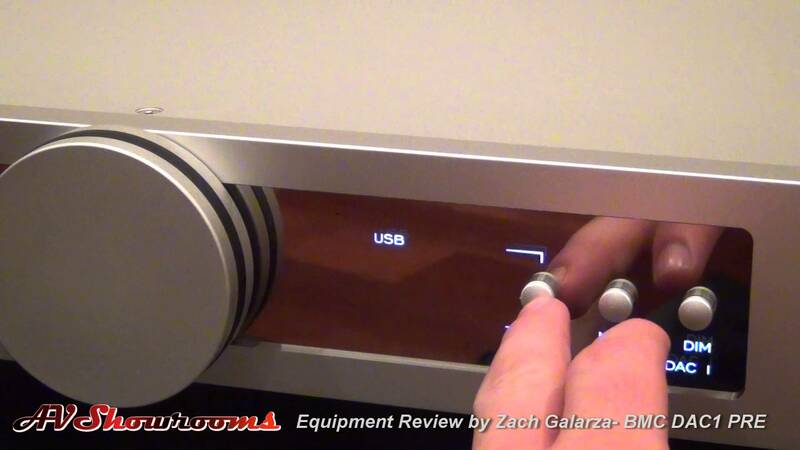 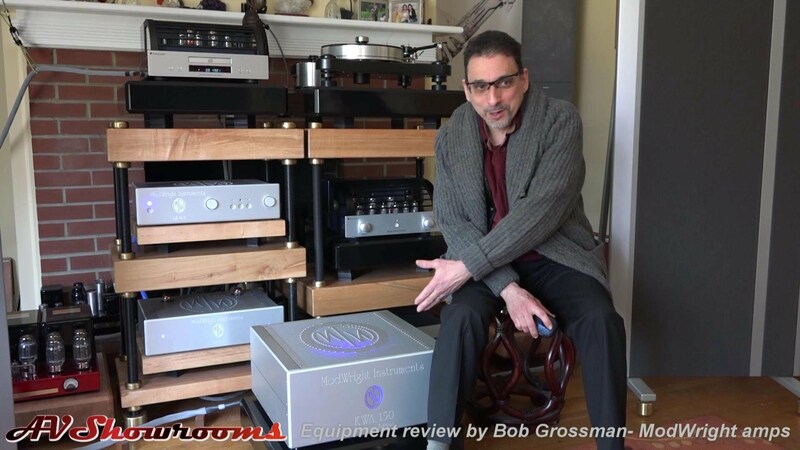 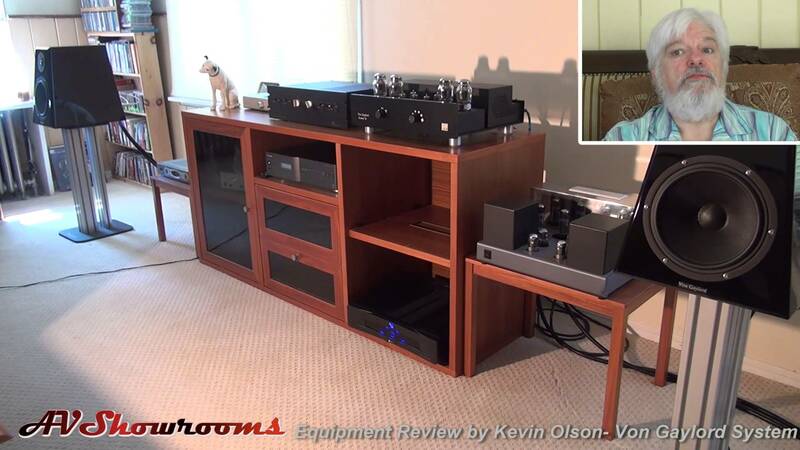 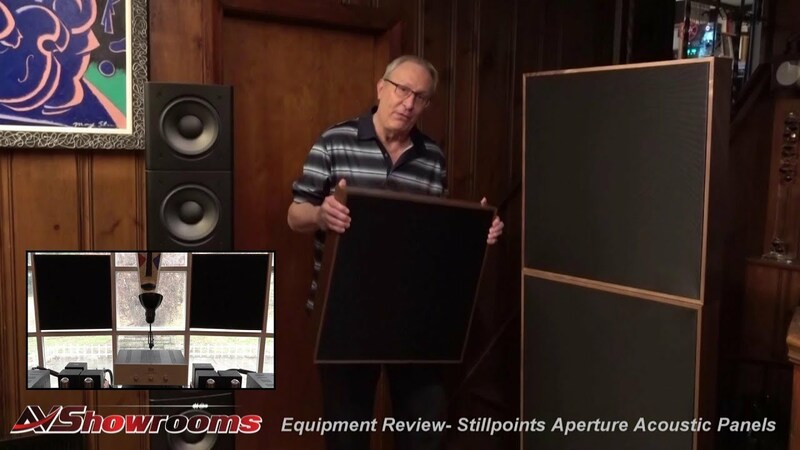 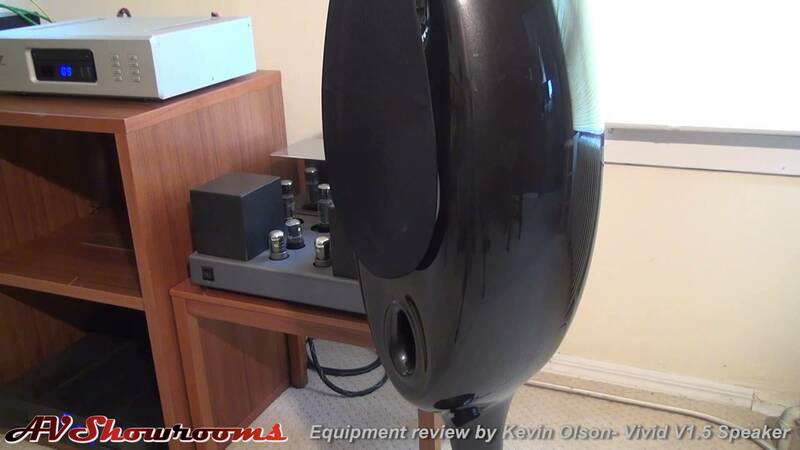 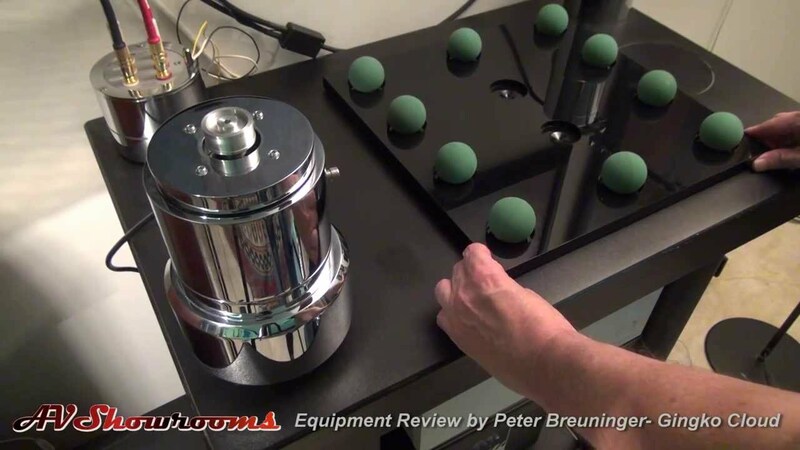 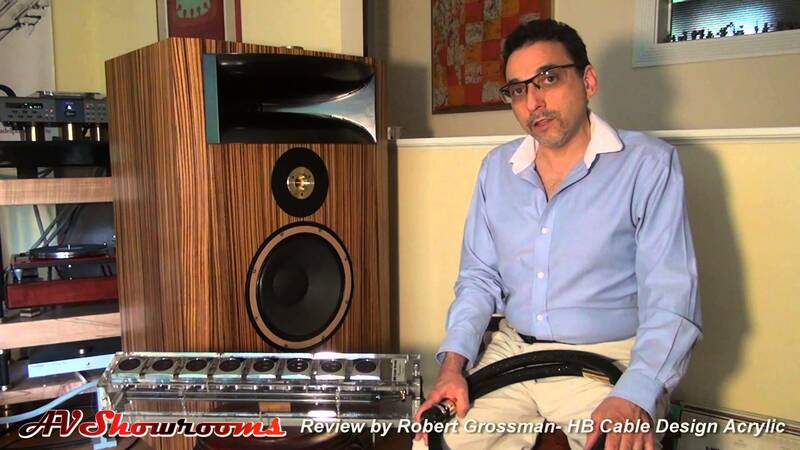 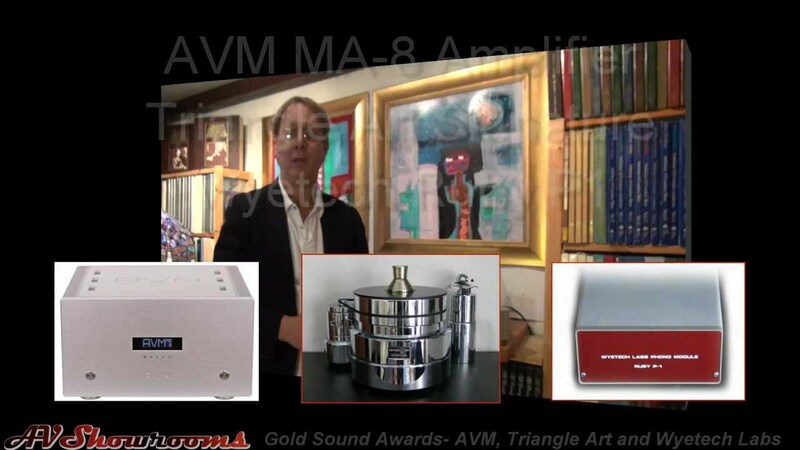 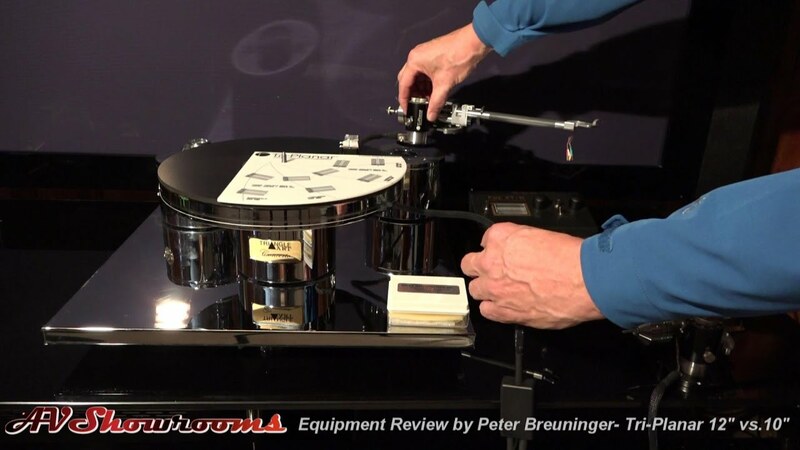 1 Introduction with Rene Laflamme Nagra Audio Classic Line Review, Pt. 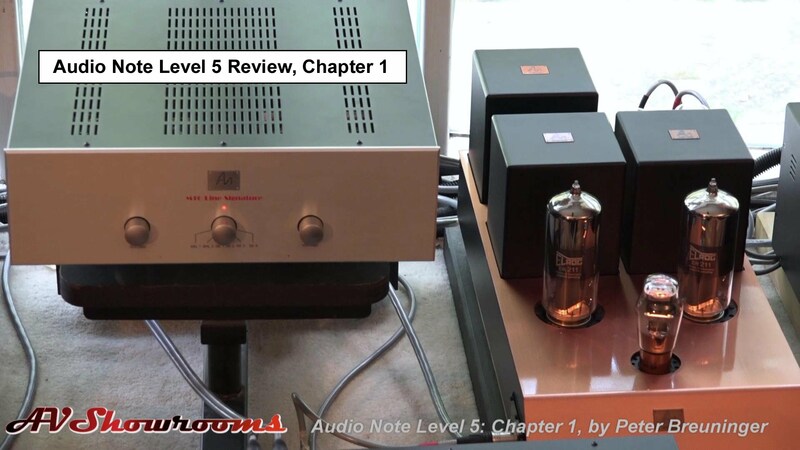 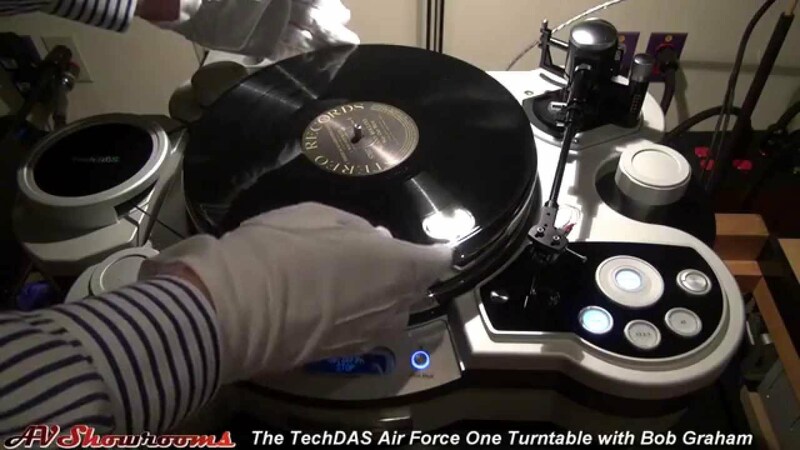 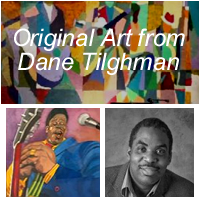 2 Listening Sessions, Holst Planets, Frédéric Alarie Trio Nagra Audio Classic Line Review, Pt. 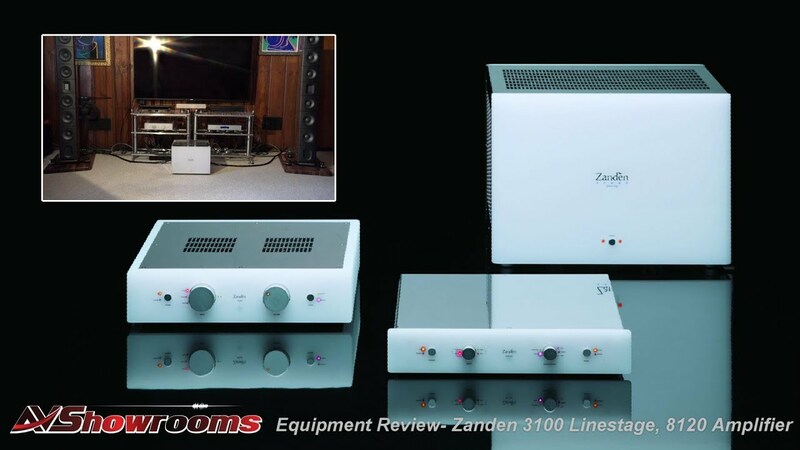 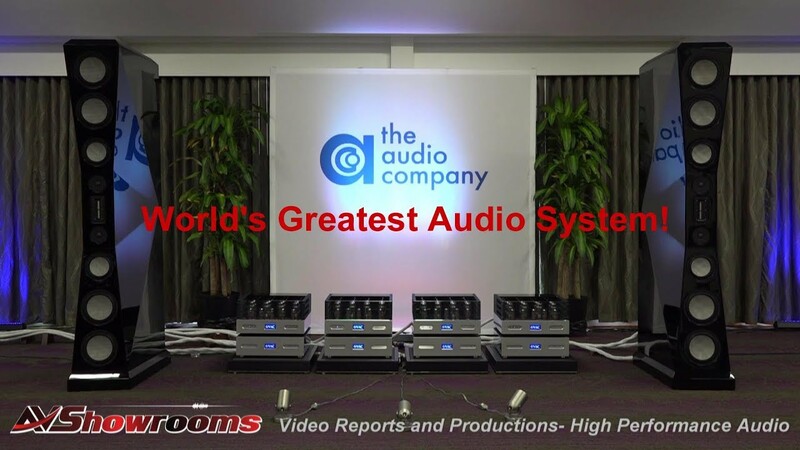 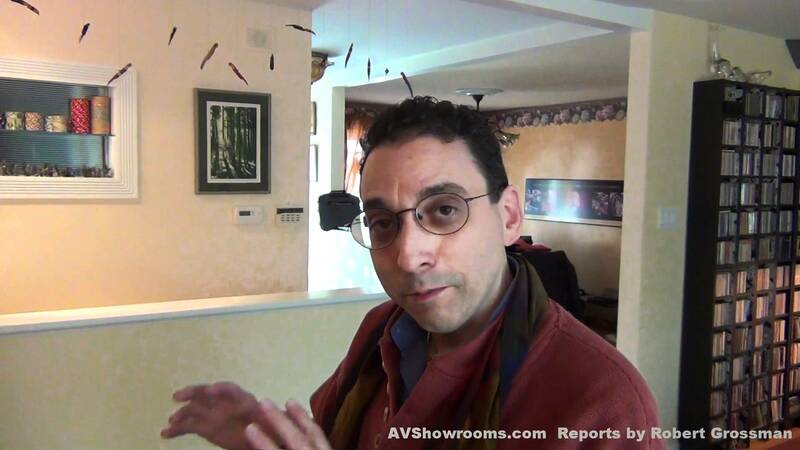 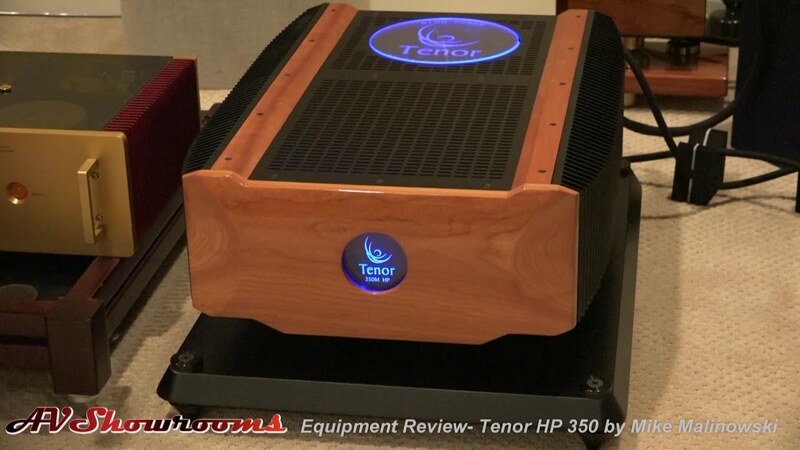 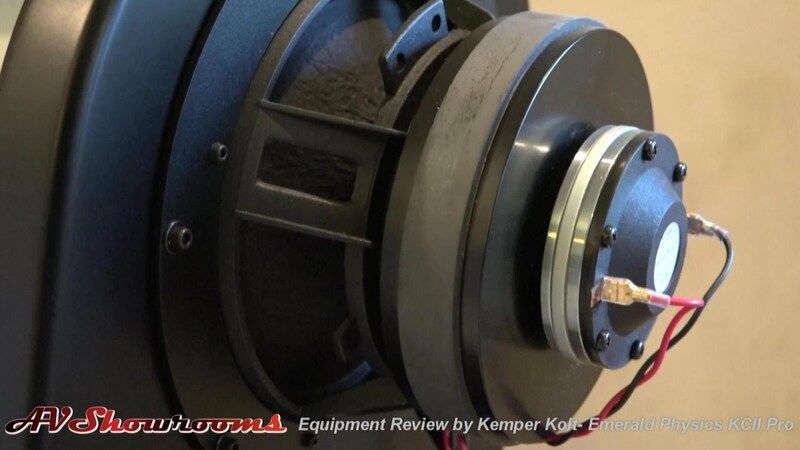 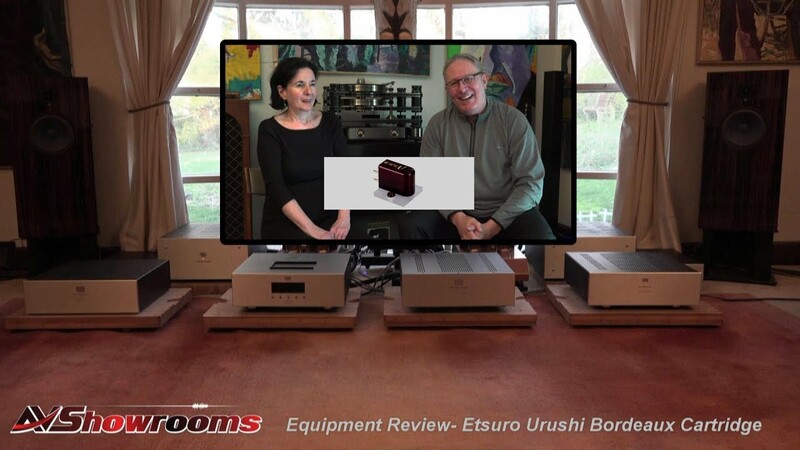 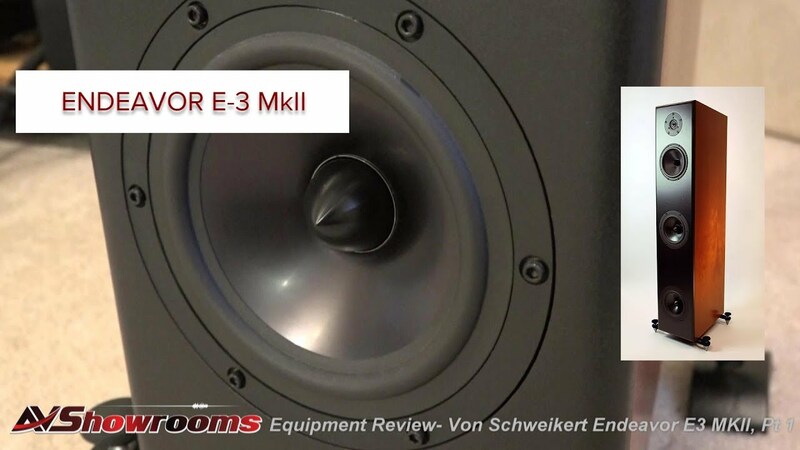 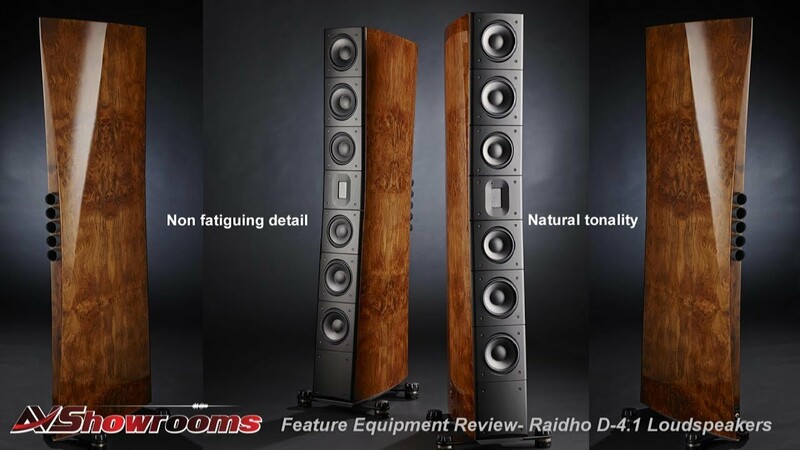 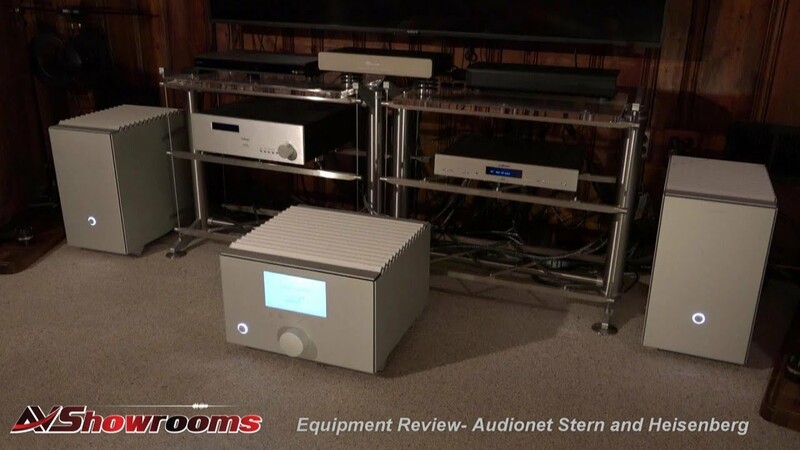 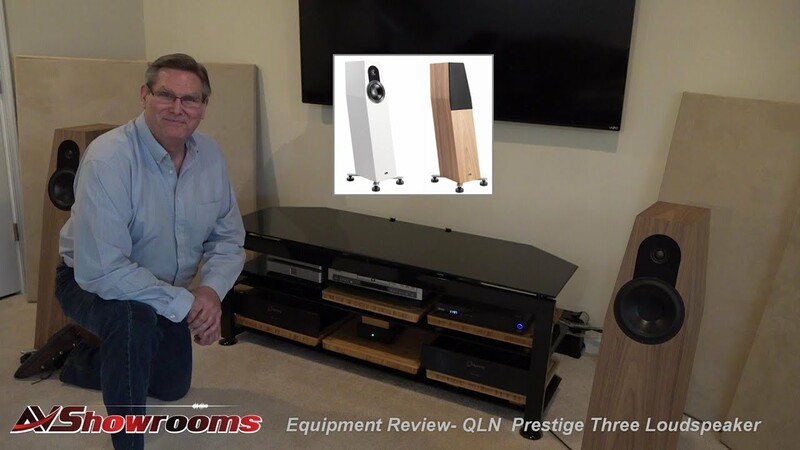 3 Reviewer Conclusions, A worlds greatest audio System!